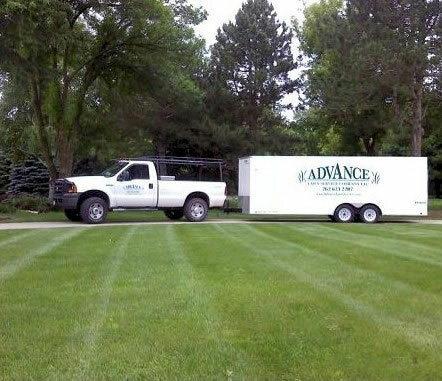 Since 2008, Advance Lawn Service Company has been family owned and operated out of Hartford Wisconsin. 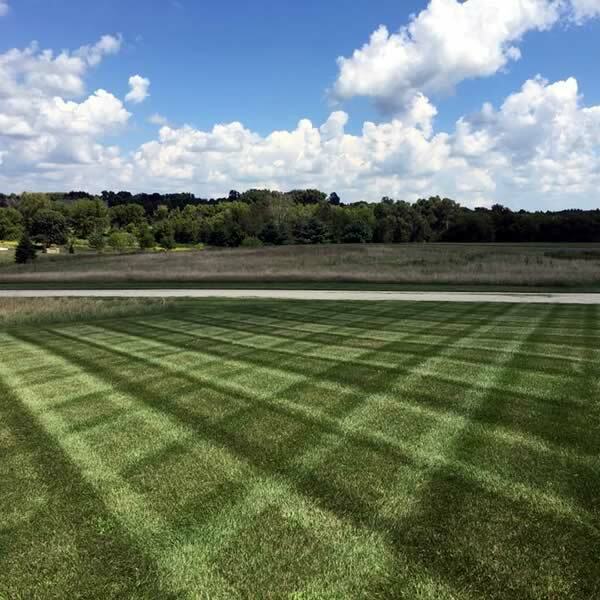 We specialize in lawn service, lawn fertilizer service, thatching services, landscaping services, weed control, fall and spring cleanups, landscape supplies, snow removal, and deicing services. 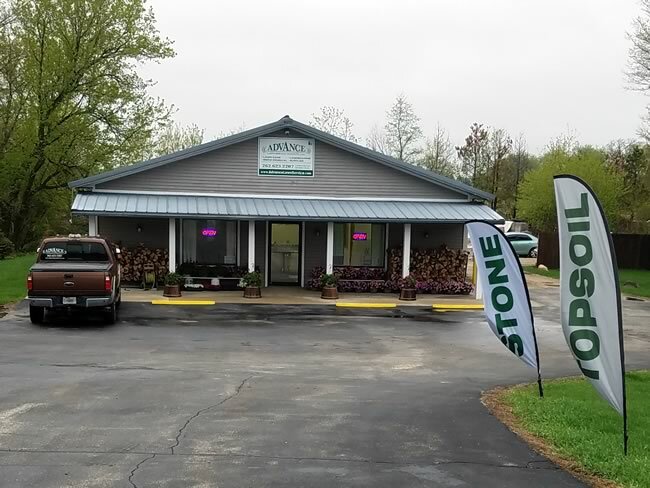 We even have a retail location you can visit with any questions or to pick up mulch and other landscape supplies! It’s conveniently located on Hwy 83 in Hartford, WI. 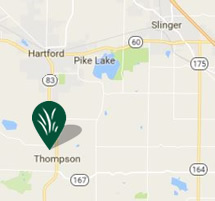 Most of our customers are located in Hartford, Slinger, Erin, Jackson, and West Bend. Our goal is to provide our customers with high quality services at a fair price. 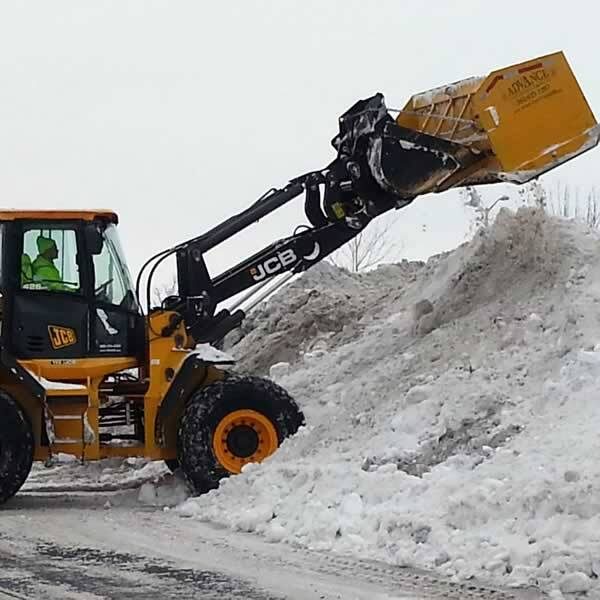 Whether it be weekly lawn mowing, or commercial snow removal we strive to provide unmatched service quality and professionalism to all of our clients. Get a fast & friendly free quote on your grounds maintenance needs from Advance Lawn Service Company. You can also save 5% by pre-paying and earn $25 for each successful referral! 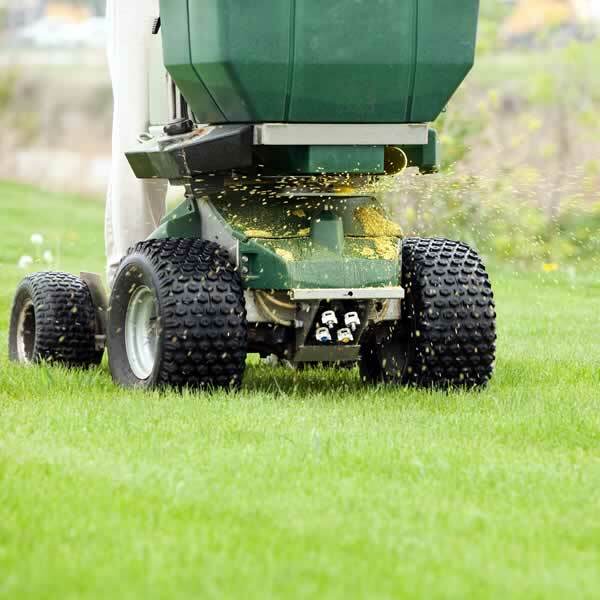 Why choose Advance Lawn Service Company? We are an established company locally owned and operated right in Hartford Wisconsin. If you hire us you can rely on our team to service your grounds maintenance needs promptly and professionally. 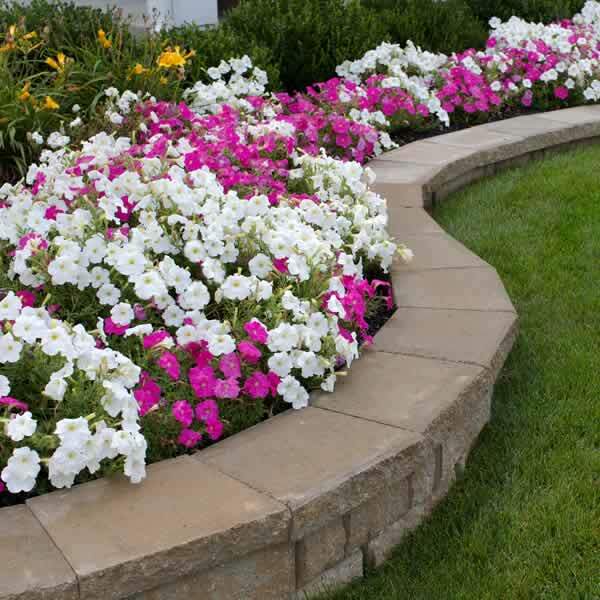 Along with focusing on your lawn service, landscaping and snow removal needs, we are constantly improving our technology, equipment and our approach to improve your customer experience. We truly provide advanced lawn care services and grounds maintenance for businesses and home owners alike. Whether you have a commercial or residential property, we would love the opportunity to provide top notch services for you at a fair price! Please call us at 262-623-2207 or contact us online anytime! Stop worrying about mosquitoes being a problem every time you want to enjoy the outdoors in your yard! 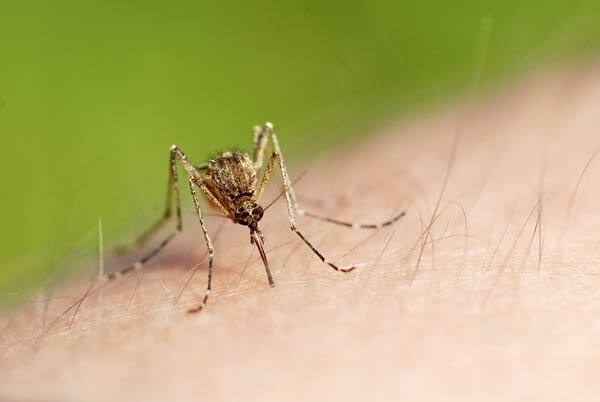 Let Advance Lawn Service Company treat your lawn for live mosquitoes and their eggs to get rid of these pests and the itchy bites they leave on your children, guests and pets. We provide complete insect and mosquito control in Hartford, Erin, Slinger and surrounding areas! Each application is effective for 6 weeks. We are always looking for outstanding people with integrity to join our growing team. 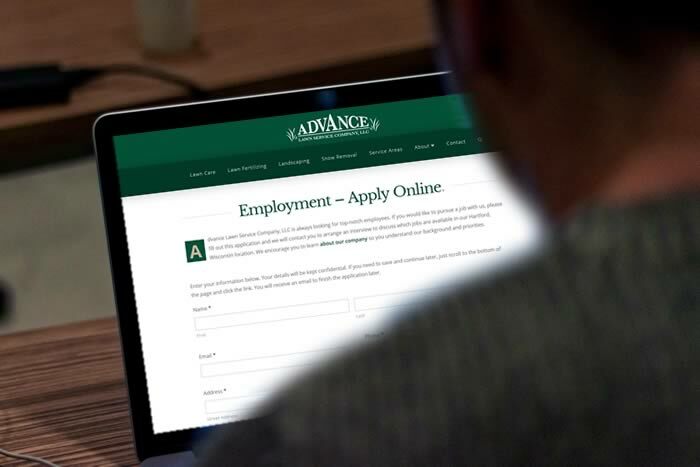 Advance Lawn Service Company is a great place to work! Please apply online if interested!